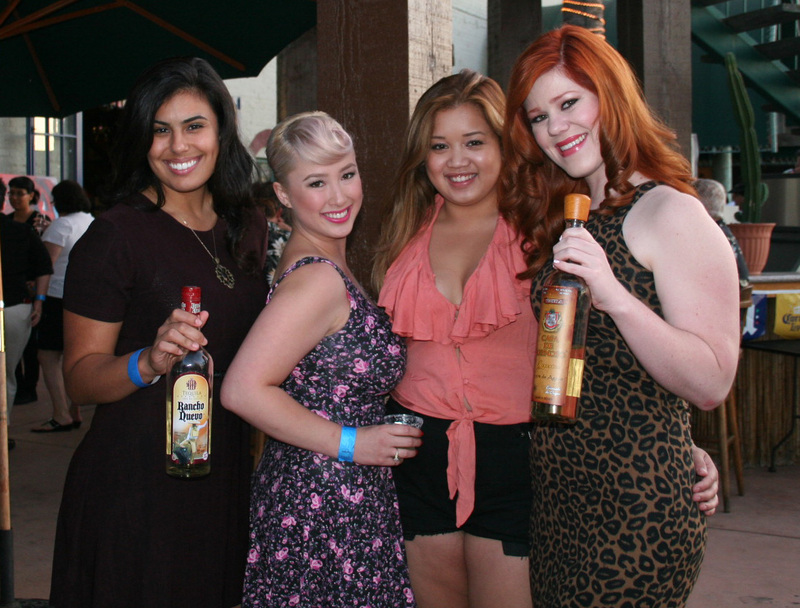 Had a grate time the the Agave52 event in Stockton!!! check out the rest of the pics at our Facebook account. I’d like to thank our host Frank Orosco for in inviting us to his event! Gracias Frank!